Funke Ogunkoya is the founder/editor of ‘Sassy Funke’. She is also a Business Development, Media and Travel professional living between Lagos, Nigeria & London, United Kingdom. She studied for her GCSE’s and A-Levels at Gordonstoun School, Scotland and holds a degree in Business Management from Kings College London. She also holds an MBA (Masters of Business Administration) degree from INSEAD Business School, France. Her professional working experience range from working for a US Investment bank in the Fortune 500 in New York and London to working for Africa’s leading E-commerce firm in Nigeria. 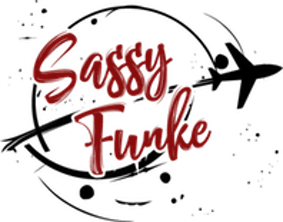 She is a fun loving and ambitious female who set up The Sassy Funke blog as a place to document all of her amazing personal and professional life and travel experiences in informal but honest blog posts. 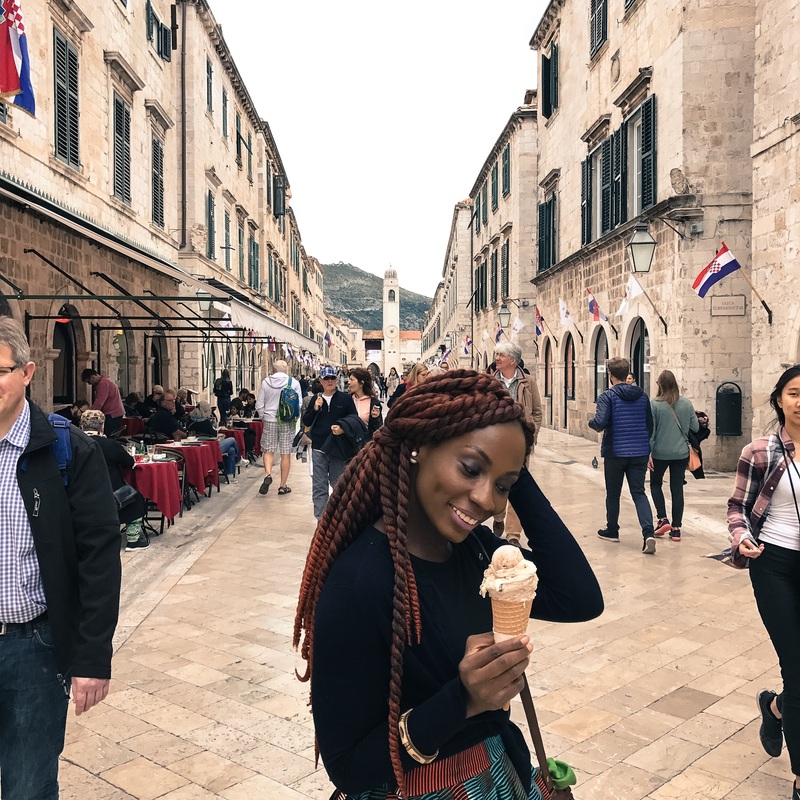 Sassy Funke is a travel and lifestyle blog written by Funke Ogunkoya Futi, a content creator living in Lagos, Nigeria & London, United Kingdom. Being lucky enough to travel to many locations across the world due to a passion for travel and having the opportunity to live and work in many exotic locations across the world, the Sassy Funke Blog documents the personal travels of Funke in witty, informal and honest blog posts. She is a keen photographer and always packs her posts with original photography from her trips.